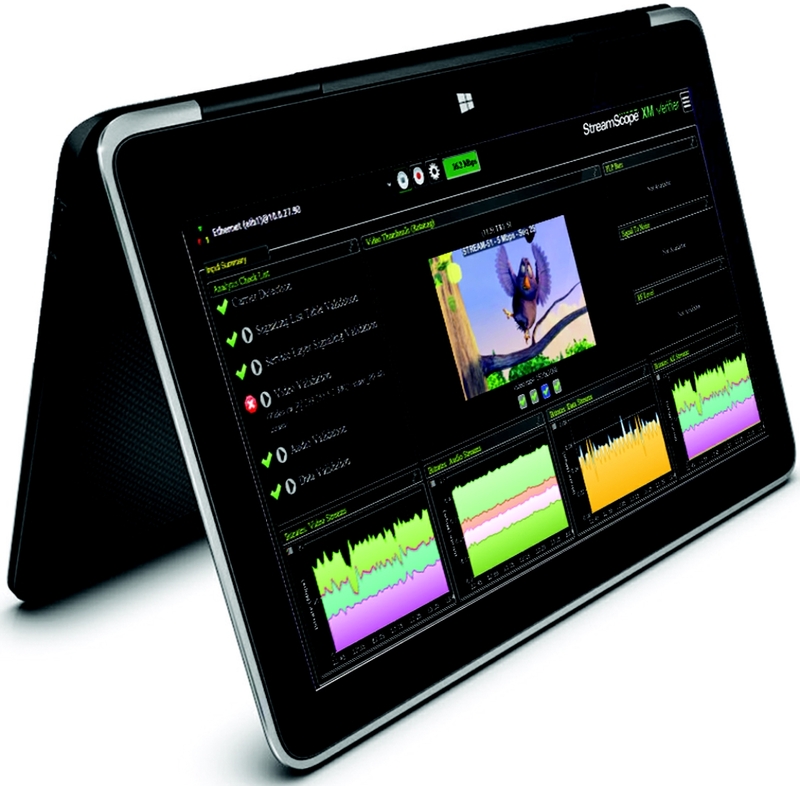 Try StreamScope® XM Verifier for 30 days for free. Essential for Next-Gen TV field trials and deployments, this award-winning new Windows®-based software simplifies ATSC 3.0 stream quality assurance. To get your no-obligation 30-day free trial, send us this form. Interested in StreamScope XM Verifier? Are you a Triveni Digital customer? Note: Your contact information will not be shared. If you have questions about the free trial, email ATSC3@TriveniDigital.com or call 609-716-3535. Copyright © 2019 Triveni Digital. All rights reserved.